Nicolas Cage married the makeup artist Erika Koike in a Las Vegas courtroom. It is understood the Hollywood actor seriously regretted his decision to say ‘I do’ last weekend. Nicolas Cage was filmed entering a courthouse in “Sin City” on Saturday with girlfriend Erika Koike. 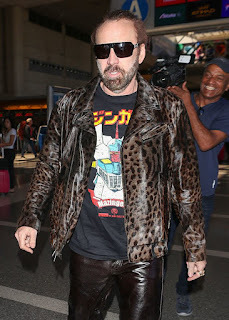 While there, Nicolas Cage reportedly applied for a marriage license so that the two could officially tie the knot. However, less than a week later, the 55-year-old has allegedly filed the documents necessary for an annulment. 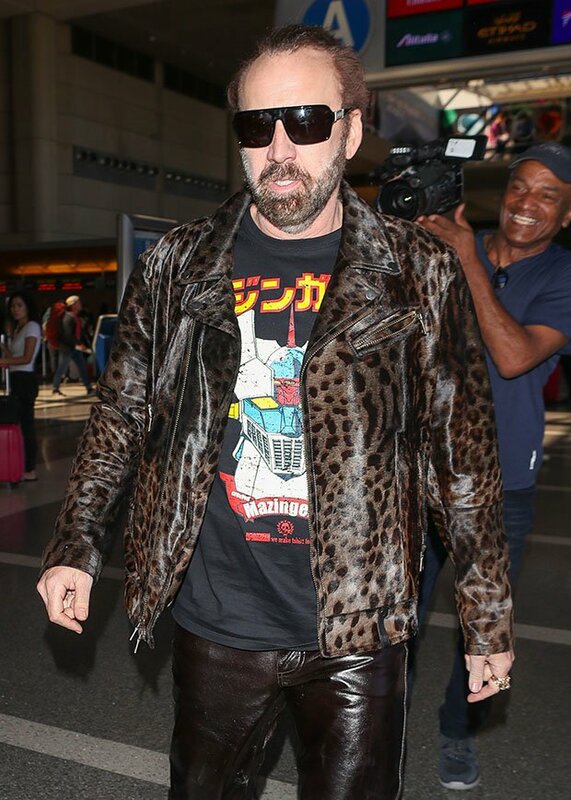 It appears that the National Treasure star has been dating the makeup artist since April 2018. Little is known of their relationship, as the two kept a relatively low profile. Prior to this week's events, Cage’s shortest marriage to date was to Lisa Marie Presley, which lasted three months. He also married actress Patricia Arquette in 1995, and Alice Kim in 2004, with both marriages ending in divorce. Through the years, he fathered two sons — Weston Coppola Cage, 28, and 13-year-old Kal-El Coppola Cage. The Californian actor rose to fame with roles in films such as Raising Arizona and Wild at Heart. In 1995 he received a Golden Globe for his role in the romantic drama, Leaving Las Vegas.